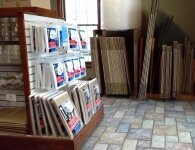 Ideal Movers & Storage, Inc. carries a large selection of supplies at affordable prices. 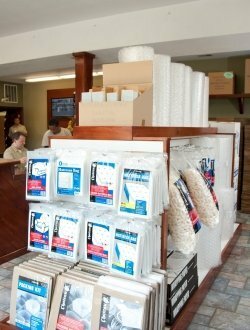 To make your shopping experience easier, we suggest calling ahead with your order so we can have everything ready for you when you arrive. It’s always a good idea to order a few extra boxes to ensure you don’t run out. 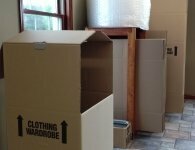 If you don’t need them, all unused boxes and bags can be returned to Ideal Movers & Storage for a full refund. For orders of $100 or more, we’ll happily provide free delivery to your home or office.